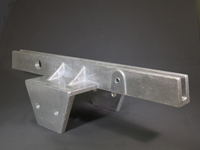 As traffic signs are getting larger with the new regulations, we have designed and developed improved brackets to conform to the new standards. 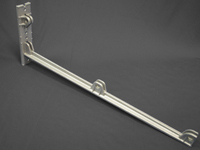 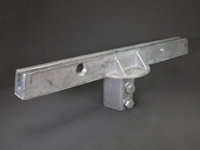 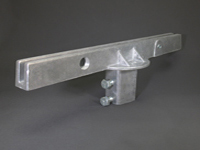 MDSolutions sign brackets are cast from high strength aluminum alloy 360, under 400 tons pressure, and tensile strength 45,000 PSI and are tumbled and degreased for smoothness and ease of handling. 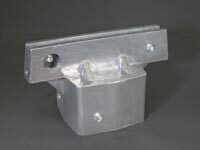 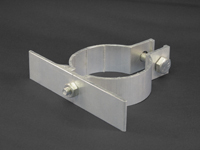 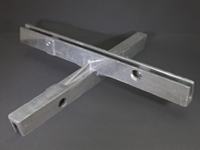 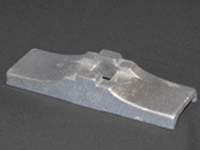 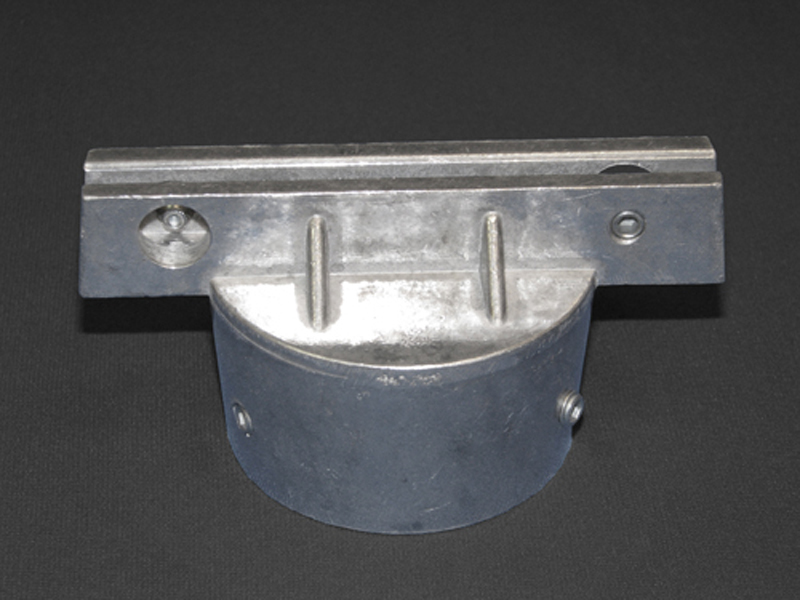 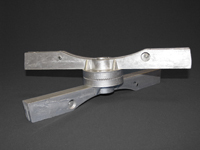 Our wide and extensive range of brackets are used on round, square, u-channel, nex and wood posts. 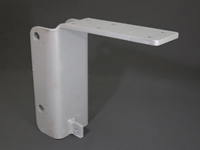 Mounting hardware comes installed on brackets saving time and hassle of counting loose pieces. 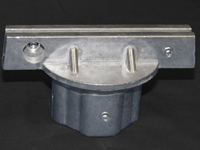 All brackets are drilled and tapped to receive 5/16” set screws. 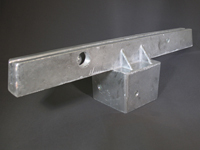 Box Blade Post Caps MDSolutions offers box blade post caps for round, square and channel posts. 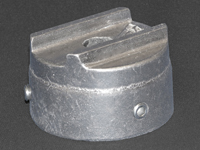 Box Blade Separators & Saddles Check out our separators and saddles for box blade post caps.